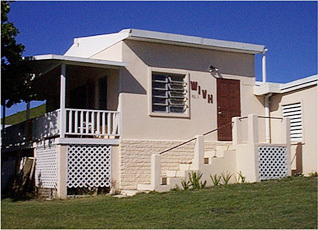 WIVH is an outreach of Gospel Media Institute, and serves the islands of St. Croix, St. Thomas, St. John, and Tortola. The studios of WIVH are located near Christiansted, St. Croix, and the 1400 watt signal can be heard on 89.9 FM. WIVH is supported by the contributions of listeners. Listeners of WRGN (located in Northeast Pennsylvania) also support the outreach effort by contributing toward the operating expenses of WIVH.